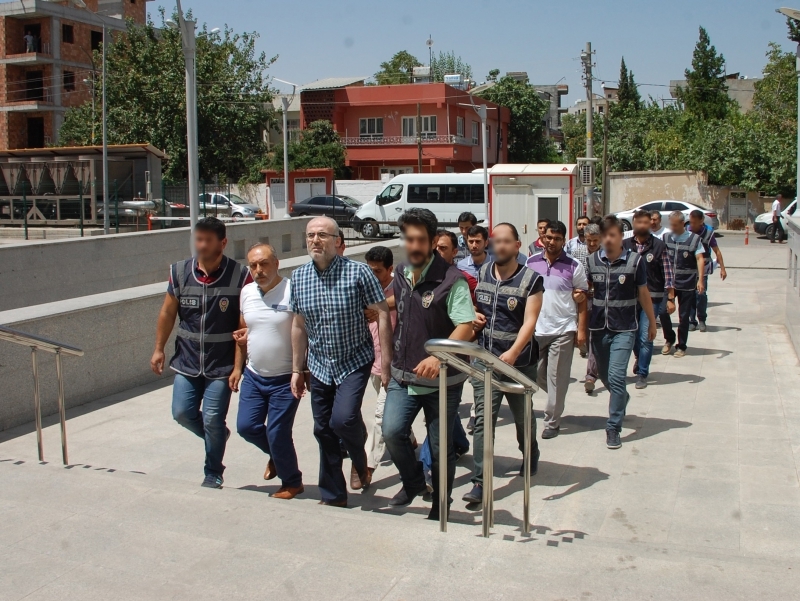 Thirty-three health personnel including the chief physician of a hospital and a nutritionist were detained as part of an investigation into the Gulen movement in the eastern province of Adiyaman, on Monday. According to state-run Anadolu news agency, 33 suspects are accused of taking part in the movement’s alleged organization within the health industry. Turkish government has pinned the blame for the July 15, 2016 coup attempt on the movement and detained more than 120,000 people as part of its crackdown on the group so far.